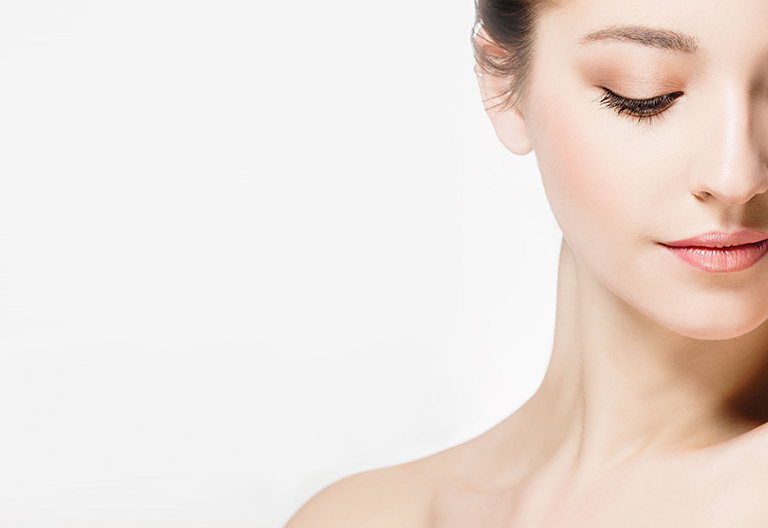 PREVAGE® Clinical Lash + Brow Enhancing Serum is rated 3.6 out of 5 by 34. Rated 5 out of 5 by foreverCali39 from Miracle in a tube I have had loss of eyelashes for 5years in one area, bald really, because of stress. (the doctor says) I was purchasing some Elizibeth Arden products and saw it(lash enhancing serum) on the counter. The salesperson said it was safer than Latisse and didn't turn eyes brown. I was willing to pay $100 for Latisse , so I figured why not this product. I have green eyes and didn't want one eye brown! It has been over six weeks. I'm still using this product and ALL MY EYELASHES are back!! !miracle in a tube I say! I can't wait to tell my doctor so he can reccomend it to any other people suffering the same thing.I won't have to put on false eyelashes or tons of eye liner anymore!!YAY! Definitely worth ever penny! Rated 5 out of 5 by Susan from IT WORKS !!! I made the mistake of having Eye Lash Extensions applied by LOLA Lash Bar and the adhesive they used dissolved all of my natural lashes, so as the extensions fell off I was left with patches of NO Lashes whatsoever ! 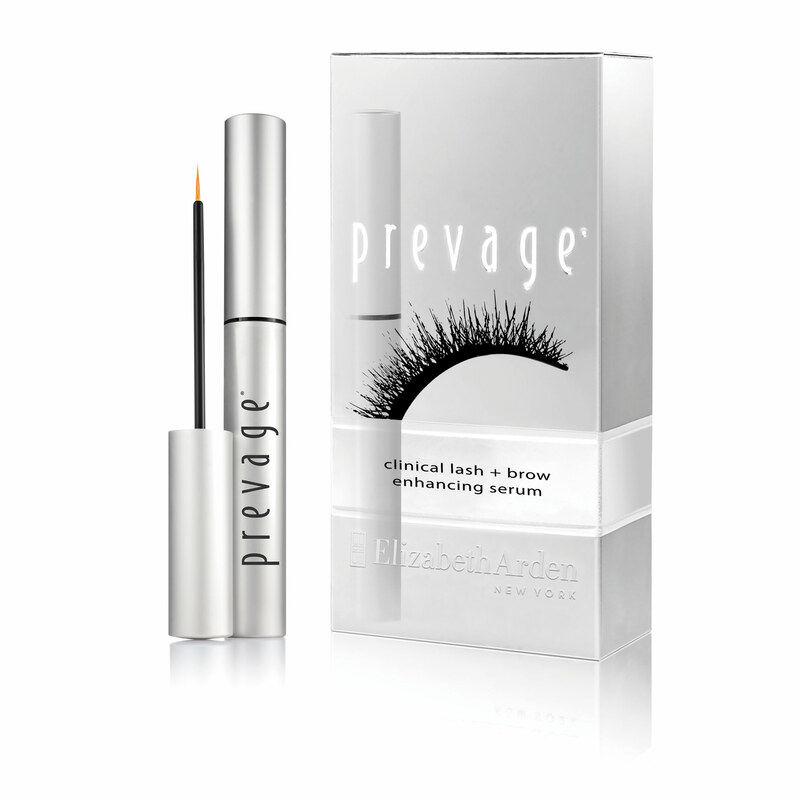 I have been using Prevage Clinical Lash for 3-4 weeks and now have 3/4" long natural lashes, with no irritation or nasty side effects Very impressed with this product & will keep on using it !!! 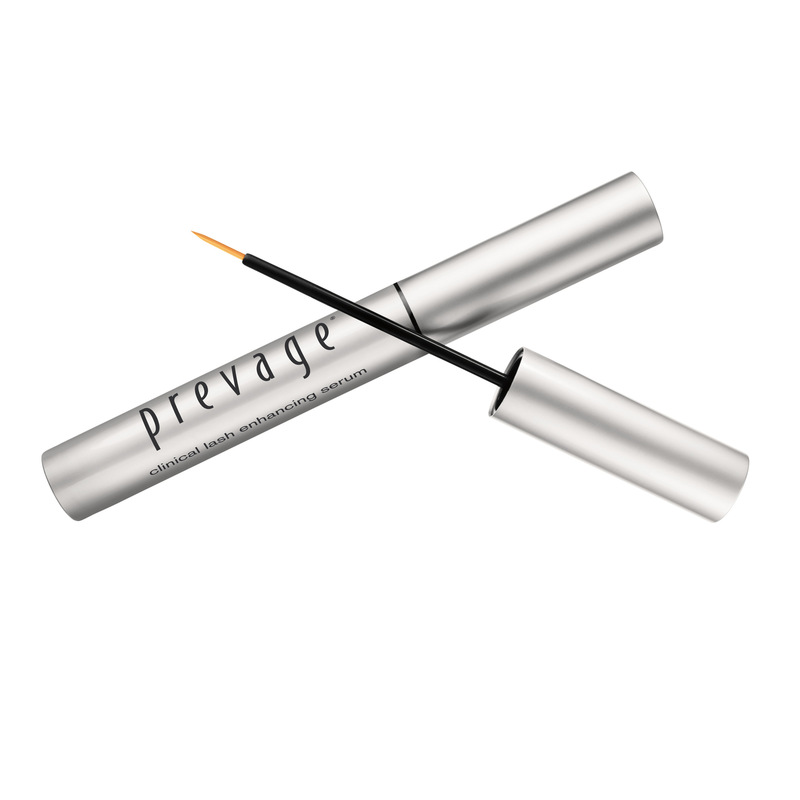 Rated 5 out of 5 by jinki from prevage Clinical lash I am using prevage clinical lash om my eye brows. i do not have to use eye brow pencil anymore it has covered my bold part areas looks natural. I am ordering again. It works. Rated 5 out of 5 by Micheleabelle from Love it, love it, love it!! This is one of those rare and beautiful finds-a product that exceeds your expectations. I am getting older and my eyelashes are thinning out, but after two weeks of using the product my lashes were thicker and certainly longer. I am thrilled with this product! Rated 1 out of 5 by Fran from Very very disappointing I've used this product every night for the past 7 weeks and absolutely no difference. I really don't recommend this produce, it's expensive and a waste of money. Rated 4 out of 5 by danika from worked for me! I'm a 27 y/o female who bought this product in hope of regrowing a bald spot in my eyelashes (upper lash line). Am fortunate to be born with fairly long lashes but recently saw that my lashes were starting to thin, in part due to age and also daily curling and mascara use. I was skeptical at first, but diligently used the product every night before bed. it has been 2 weeks, and while the bald spot isn't fully regrown, i noticed that the lashes elsewhere are already somewhat thicker and enough to cover the bald spot. my lashes are also noticeably more lustrous - it never occurred to me to describe lashes as "lustrous" but they indeed have a healthy sheen to it now. lashes were also definitely longer - I gauge this by how far up it sticks out from an eyelash curler. the longest lashes now reach up to the top of the curler. I also have the habit of rubbing my eyes a lot from staring at a computer all day at work. My lashes used to fall off easily when i rub my eyes, but this rarely happens now. I am pleasantly satisfied with the experience so far.